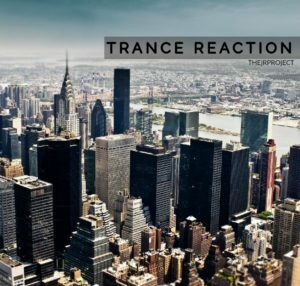 Very few artists come into the Trance music scene and make consistently great music. One of the exceptions to this is Eximinds, hailing out of Russia and into worldwide support for their amazing downtempos and breakdowns. In this podcast, we highlight their work with releases across the many labels they have worked with over the years. Some of my personal favorites include- Good Morning, Russia, Aeneas, and the very first release I heard from them-Mainbeat.